Medical Assistants perform administrative and clinical tasks to keep the offices of physicians, podiatrists, chiropractors, and other health practitioners running smoothly. The Medical Assistant program is a 900 hour program designed to train students in all of the relevant aspects of medical office management including reception, booking appointments, records management, insurance billing, preparing patients for physical examinations, performing specialized medical tests including urinalysis, and collecting biological specimens, phlebotomy, EKG, limited X Rays, and processing and recording pharmacological data. 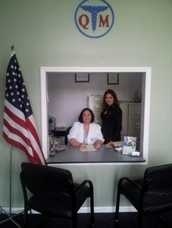 At the completion of the program, the student will receive a diploma in Medical Assistant. Patient Care Technicians work along side doctors, nurses and other healthcare professionals to provide direct patient care in a variety of healthcare environments. 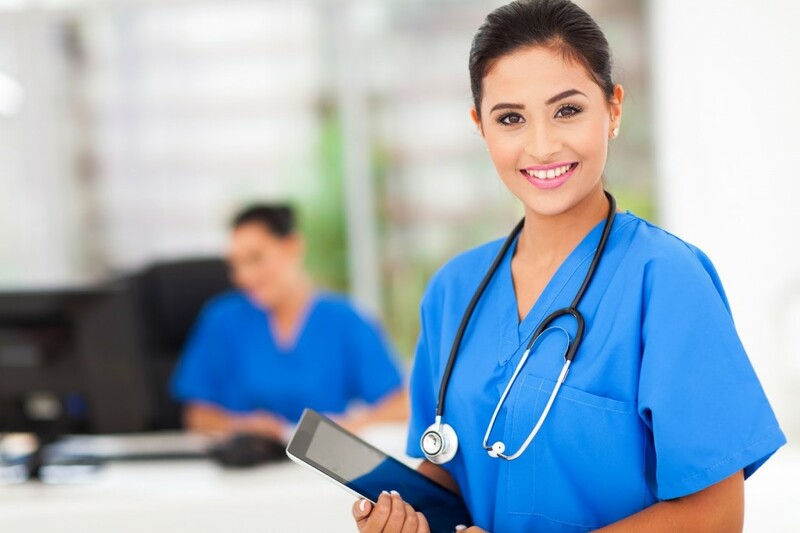 Many students use the PCT training and knowledge as a stepping stone to further they medical career and become a LPN Licensed Practical Nurse or RN registered nurse. The PCT program is a 600 hour program, the student completing the program receives a diploma as a Patient Care Technician. 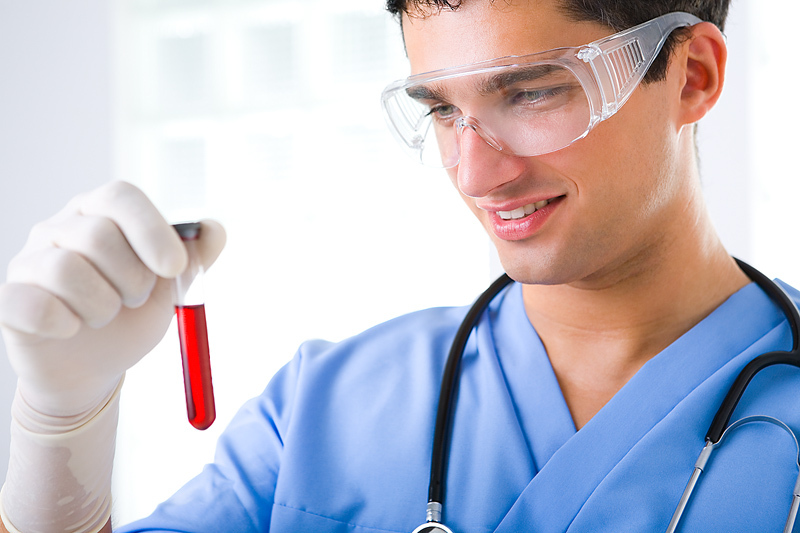 Phlebotomy Technician is an individual who has studied the theory and practice of venipuncture and specimen handling, as well as laboratory testing and draws blood in a physician's office, laboratory and/or hospital setting. The Phlebotomy Technician program is a 165 hour program. The student completing the program receives a diploma as a Phlebotomy Technician. Electrocardiograph Aide produces recordings of electromotive variations in patient's heart muscle, using electrocardiograph (ECG), to provide data for diagnosis of heart ailments. Upon completion of this program, graduates will possess the skills and knowledge to become employed as entry level Electrocardiograph Aides, in hospitals, out-patient centers, clinics, diagnostic labs, medical centers and other medical facilities. The electrocardiograph aide program is a 165 hour program. The student completing the program receives a diploma as a Electrocardiograph Aide. 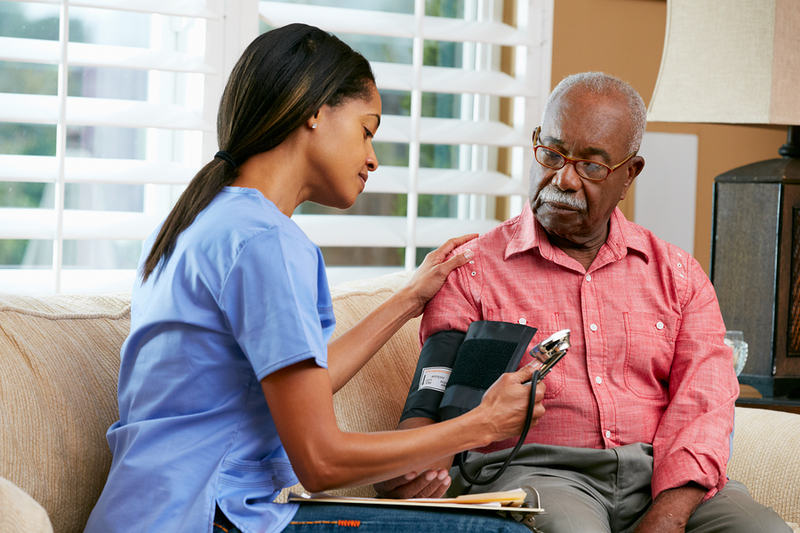 Home Health Aides is one of the major occupations responsible for providing patient care of a paraprofessional nature to chronically ill, disabled, and elderly persons in nursing homes and other institutional or community-based settings as well as at home. The Home Health Aides program is a 75 hour program. The student completing the program receives a diploma as a Home Health Aides – 75 Hours. Cosmetology. This program of study is designed to provide the students with the skills to beautify hair through shampooing, hairstyling, hair shaping, hair coloring, permanent waving, and hair relaxing. This also includes beautifying of the skin, hands and feet. This program of study is designed to provide the students with the skills to beautify hair through shampooing, hairstyling, hair shaping, hair coloring, permanent waving, and hair relaxing. This also includes beautifying of the skin, hands and feet. This program has 900 hours of theory, practices and clinical practicum. It includes supervised instruction in: the body’s system, anatomy, physiology, kinesiology, massage and bodywork assessment, theory, application, and pathology. Students will also receive in-class instruction in business, ethics and medical errors.